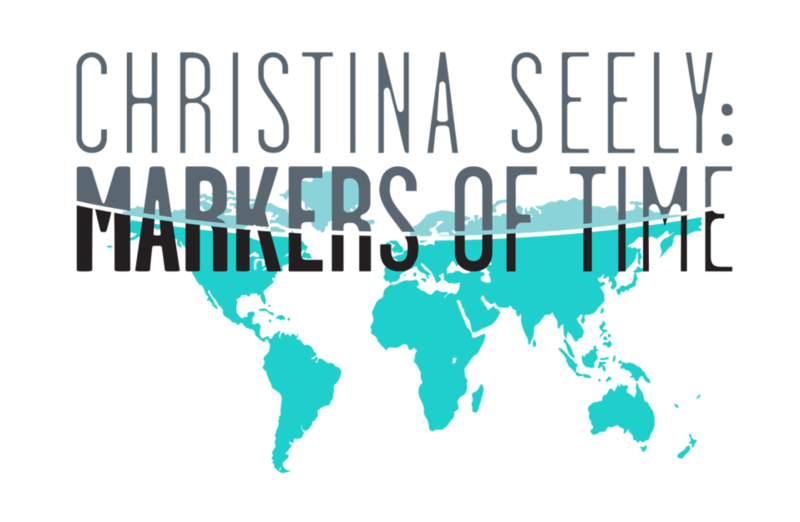 MARKERS OF TIME considers our ever-changing relationship to the planet and to systems of time. Works culled from expeditionary travels to the arctic and the tropics examine understandings of time and place. Photographic prints and filmic projections, mirroring scientific and art historical visual conventions, focus on three conceptual categories related to time and duration: JUGIS (constant), METRA (measure), and MUTO (change). Perlman Teaching Museum Exhibitions are presented with generous support from Pamela Kiecker Royall ’80 and William A. Royall Jr.